Even a bitter wind cannot freeze the thrill of a traveler. 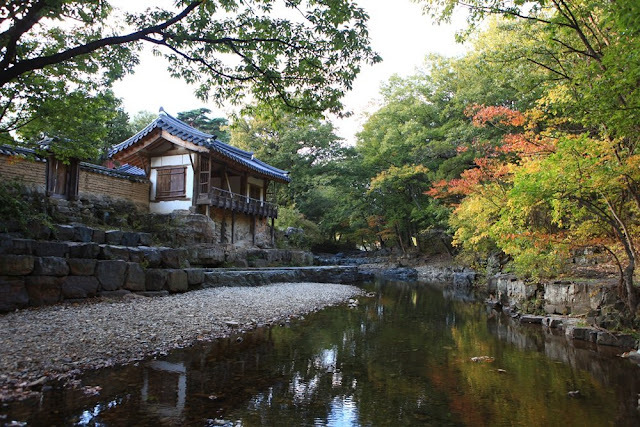 Set out, Gyeongju’s winter is waiting for you. With a cold nose from the wind breaking through a paper window, one night at a traditional house where you should struggle to occupy its warm spot will remain as a memory. At a long winter night, you can enjoy the night longer at a traditional house. 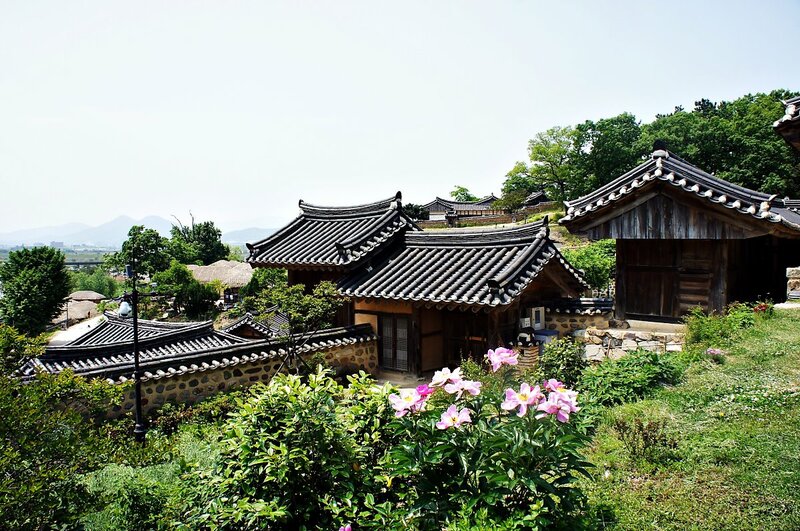 Gyeongsangbuk-do has the largest number of traditional houses in Korea. Particularly, Gyeongju possesses a Hanok image due to a number of Korean-style and traditional houses. A place where its large floor, thresholds and old tiles create a living history. Stay at a traditional house. First of all, here are three representative traditional houses which have been selected as “luxury traditional houses” by Korea Tourism Organization. A traditional house experience is available in all the three houses. Despite its name which means to enjoy alone, it is not a lonely house where you can enjoy the nature as your friend. 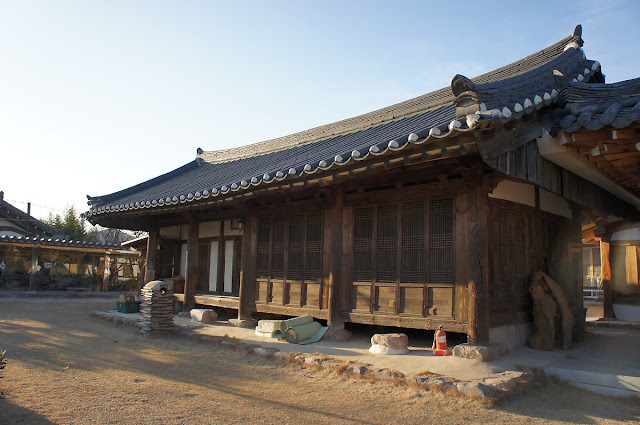 Doglagdang is a place where Eon-Jeok Lee, also known as Hoejae, conducted his study. A detached house is called Doglagdang or Oksanjeongsa. Gyeongsang Governor Eon-Jeok Lee, also known as Hoejae, had an aged mother who was sick. As a comfort, the king granted him a house with 99 rooms. Hoejae handed the house, “Hyangdan,” to his little brother who took care of his mother on his behalf. Thus, this house contains his love for his mother and brother. As a house for his aged mother, the house is centered on its main building. The main building is located in the center of the house so that he could see his mother at any time, and detached houses and servants’ quarters are surrounding it as if they protect it.